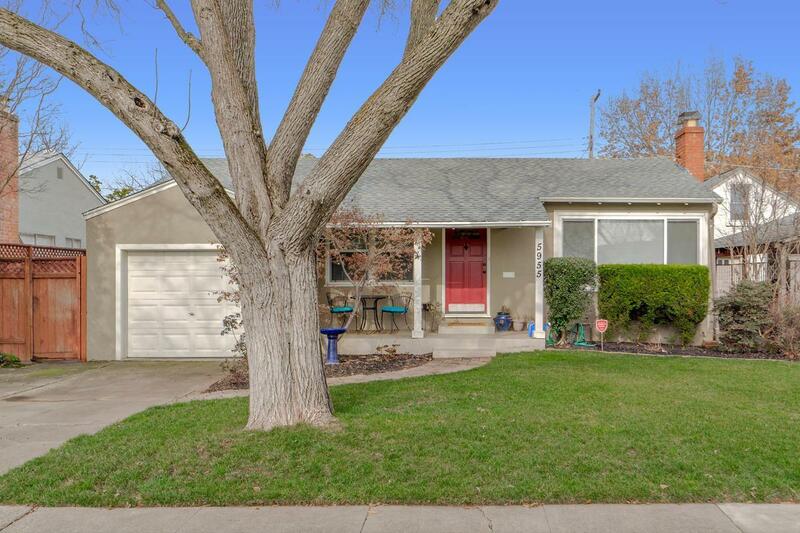 Just steps from fabulous Tahoe Park- this charmer sits in one of Sacramento's finest locations! Lovingly cared for and recently updated with fences, plumbing, roof, dual pane windows, concrete patio, ceiling fans, appliances, and more. Step into farmhouse chic with stunning hardwood floors and stylish design choices at every turn. PLUS- relax on your back covered patio, savor the fruits from the many fruit trees, and enjoy evening walks in your fabulous neighborhood. THE GOOD LIFE AWAITS!